It’s been a few weeks since school has ended and it’s time to plan all those activities to keep your family entertained during the summer months. Whether you find music or movies (or both!) appealing, there’s several outdoor events and activities in Fort Worth for your whole family to enjoy. 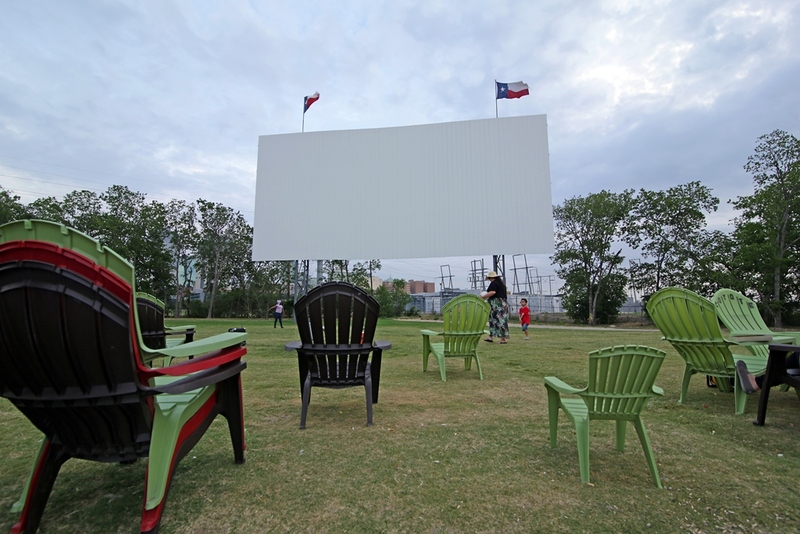 Experience the nostalgia of a drive-In movie at Coyote Drive In or at Texas Motor Speedway&apos;s Big Hoss Summer Movie Drive-In Series. At Coyote Drive-In you can select from one of four screens to enjoy a double feature of two new releases every night of the week. Sit in the air-conditioned comfort of your car or bring lawn chairs and watch a movie under the stars - admission is $8. Texas Motor Speedway hosts Big Hoss TV Ultimate Drive-In Series, which plays movies on the world’s largest high-definition screen in the infield at the Speedway (July 11 and August 8). Admission is $20 per car and benefits the Speedway Children’s Charities. public pools as part of their Dive-In Movie series. Forest Park Pool will show The Lego Movie on July 11 and The Incredibles on August 8, while Marine Park Pool features Big Hero 6 on July 25. Tickets may be purchased day of or online for $8 each or $30 for a family of four. 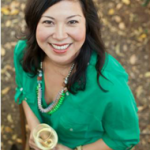 The Kimbell Art Museum presents the Kimbell FEST: Scotland Festival on Saturday, July 18, from 2 p.m. to 10 p.m. Taking inspiration from the Kimbell Museum’s Exhibition: Botticelli to Braque: Masterpieces from the National Gallery of Scotland, this festival will include face painting, art making, traditional Scottish dancers and musicians, historic demonstrations, family films, storytelling and a "selfie" photo booth. All of this family fun activity begins with a Scottish bagpipe and drum processional through the Museum&apos;s grounds. Bring a blanket to sit back and enjoy the evening musical performances by Texas rock bands The Wild Feathers, Calhoun, and Whiskey Folk Ramblers.